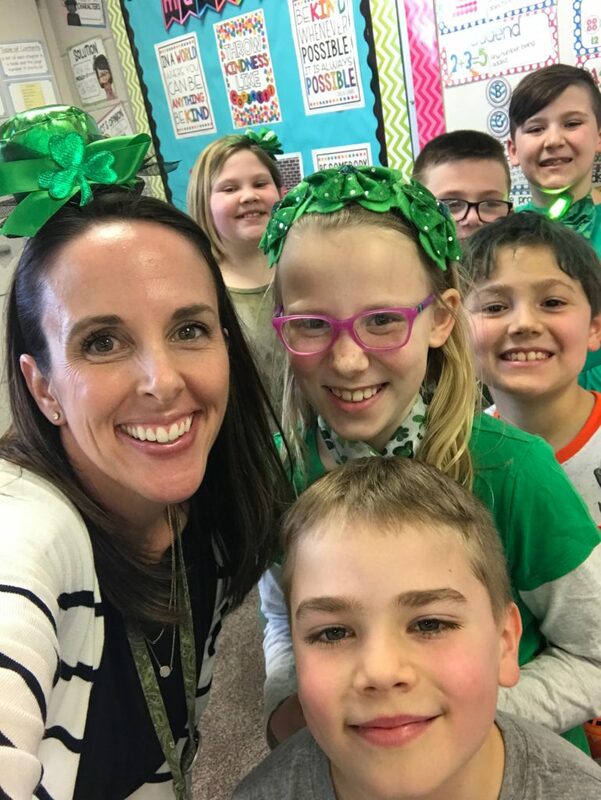 Mrs. Binkley's Third Grade Thoughts | This Year will be a HOOT! Thank you all so much for sending in your Top Secret envelopes. The “Day 1” note is already waiting on your child’s desk. I wish you could see their faces when they walk in tomorrow morning and read the notes that you wrote for them. Also, a big thank you to everyone who provided testing snacks. They will definitely come in handy over the next two weeks. There will be no homework or spelling list this week or next week. Enjoy the break! All around our room right now, there are a lot of famous faces. I asked each kid to tell me their favorite celebrity (the range of people is hysterical!). Somehow I managed to get a quote from each one of those celebrities. 😉 Just a little something fun to get us through the next two weeks. Math – Last week in math, we spent a lot of time talking about quadrilaterals. We learned how to classify them using their angles and sides. Our Chapter 14 test will be on Tuesday. ELA – The kids took a trip on Binkley Airlines. As we traveled to places like Canada, Kenya, and Germany, the kids had to use context clues to determine the meanings of unknown words. To review grammar, we had a snowball fight…thankfully that was the only snow last week! Content – We explored heat energy and sound energy in Science. Spelling – We are taking a week off of spelling. A new list will be sent home on Friday. Your child should have come home with a “Top Secret” Envelope. In this envelope you should find a note and 5 cards. Please let me know if you have any questions about this project. Shhhhh!! Math – Last week in math we finished Chapter 13 and started Chapter 14. Most kids should have come home with the Chapter 13 test on Friday. To start Chapter 14, we learned about angles and polygons. This coming week we will focus on quadrilaterals. We made angles out of toothpicks and marshmallows. 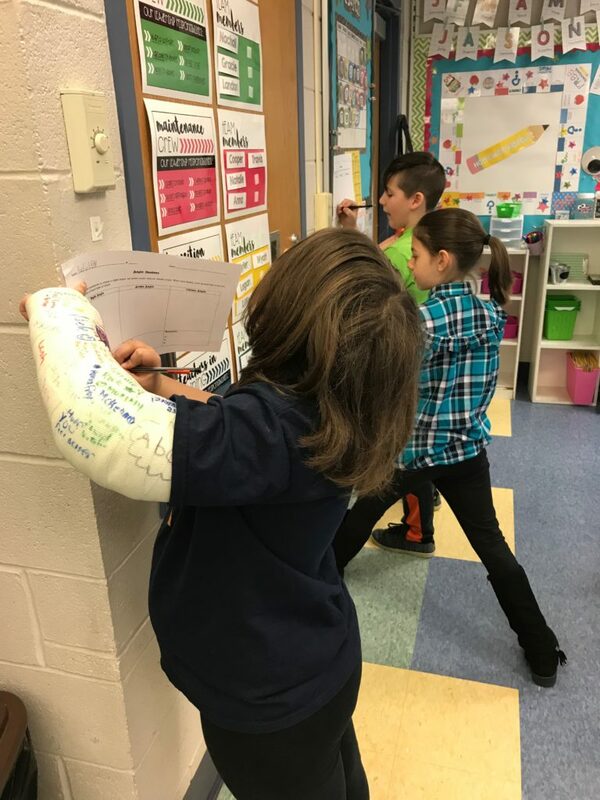 We went on an angle hunt around the classroom…angles are everywhere! We even made angles with our bodies! ELA – Last week we learned how to determine an author’s perspective. We are also working on using quotation marks and commas in dialogue. 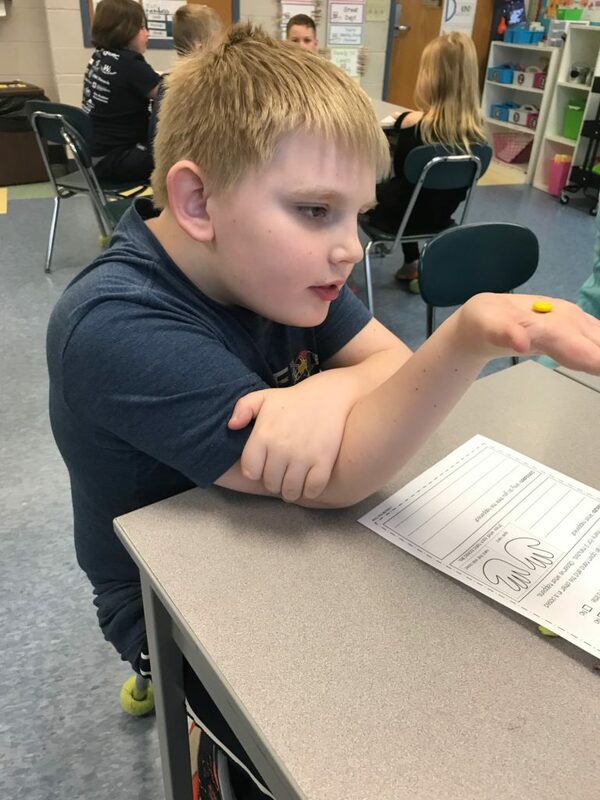 Content – We are learning about heat, light, and sound energy. The kids worked together in groups to complete an energy sort. Spelling – The Lesson 26 spelling test turned out to be a really difficult one for most of the kids. For that reason, I have decided not to take it as a grade. Especially because it would be our last spelling grade for the 3rd marking period. For students who earned an A or B on the test, they will be given extra credit points toward their overall spelling grade. Please try to avoid scheduling morning appointments on the days of PSSA testing. Math – We are learning all about area and perimeter. We also started a new computer program called MobyMax. The kids love this fun way to review old math skills and practice new ones. ELA – Last week we learned about something called shades of meaning. We found out that although words may be synonyms, some words are much stronger than others. For example, we all agreed that we would rather have our parents be annoyed with us than have them be furious with us! Content – Ask your child to tell you the difference between kinetic energy and potential energy. Spelling – The Lesson 26 list was sent home on Friday and will be tested this coming Friday. 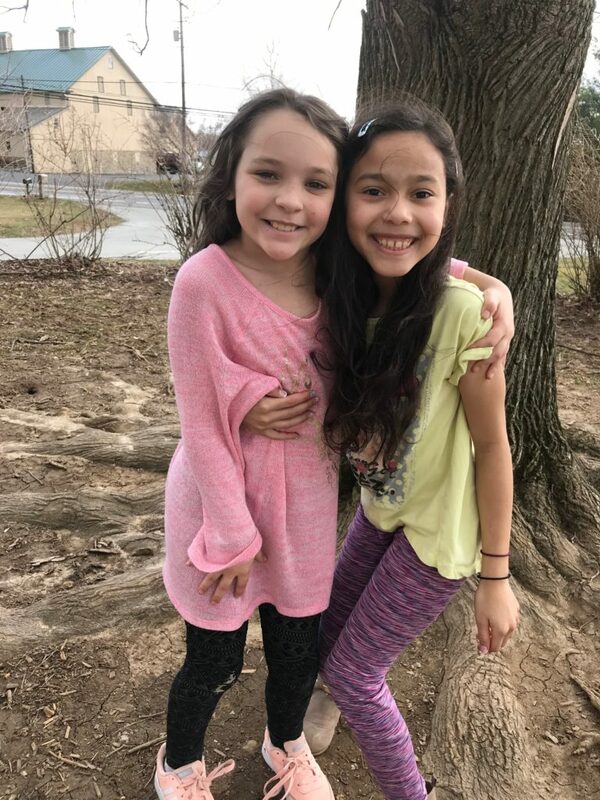 We took advantage of the beautiful weather on Friday afternoon and had a little extra recess. So last week didn’t really go as expected. My little guy came down with the flu, which meant that I was out for two days with him. Monday we had our 2 hour delay and on Friday I had a pre-planned day off for a trip to New York City. I hated being away from my class for so many days. Hoping to get in a full 5 days this coming week! P.S. If you ever make it to NYC, I highly recommend visiting the Tenement Museum. I can’t wait to tell the kids all about it, as it ties in perfectly with our multicultural unit in social studies! 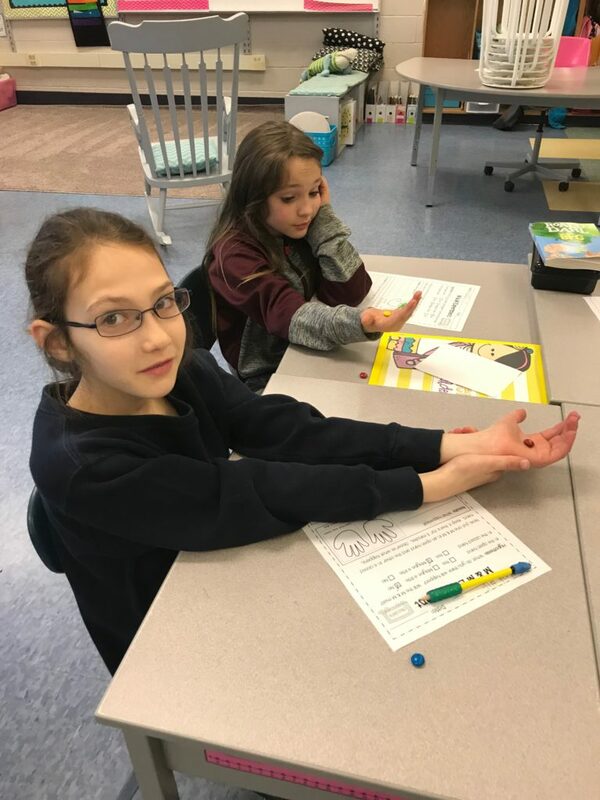 Math – Last week in math we learned how to measure to the nearest half of an inch and quarter of an inch. This skill completed Chapter 12. Some students finished the Chapter 12 test on Friday, everyone else will finish this coming week. ELA – We are learning how to determine the structure of a text. We will be focusing on the five most common text structures. On Friday, we took a close look at descriptive texts. We are wrapping up our current read aloud, The One and Only Ivan. We can’t wait to see how it ends, but we also hate to leave behind the amazing characters in this book. 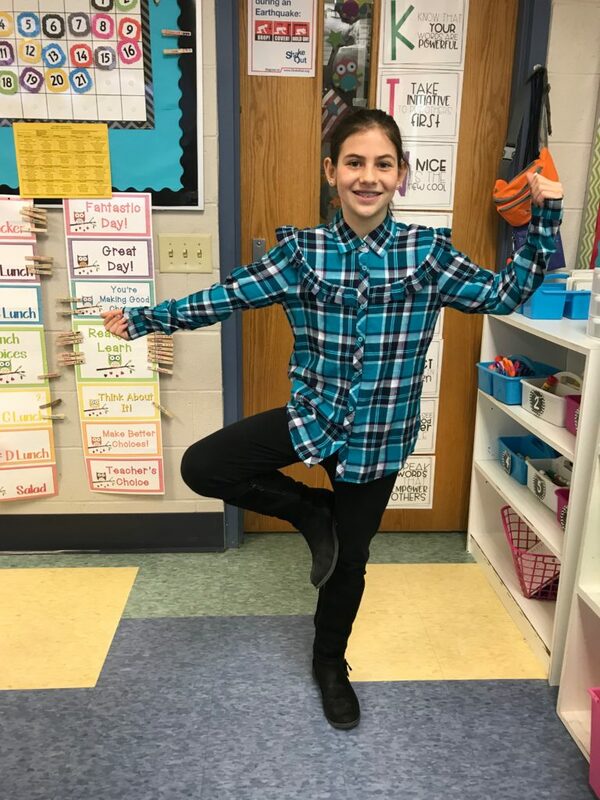 Content – We are finishing up our multi-cultural unit in Social Studies. I am really looking forward to seeing all of those completed “Who Am I” posters tomorrow! Spelling – Our new list was sent home on Friday and will be tested this coming Friday. With all of the snow, Beach Day was especially fun! Even with the early dismissal tomorrow, we will still have book exchange. Let’s chase away the Winter Blahs with some Summer Fun. This Friday, March 1st, students may participate in a Beach School Spirit Day by wearing beach hats, capris, shorts, etc. Bathing suits are not permitted. Shorts must be fingertip length. Sunglasses may be worn at lunch and recesses only. Lunch will be eaten on beach towels on the floor, so be sure to bring along your beach towel. 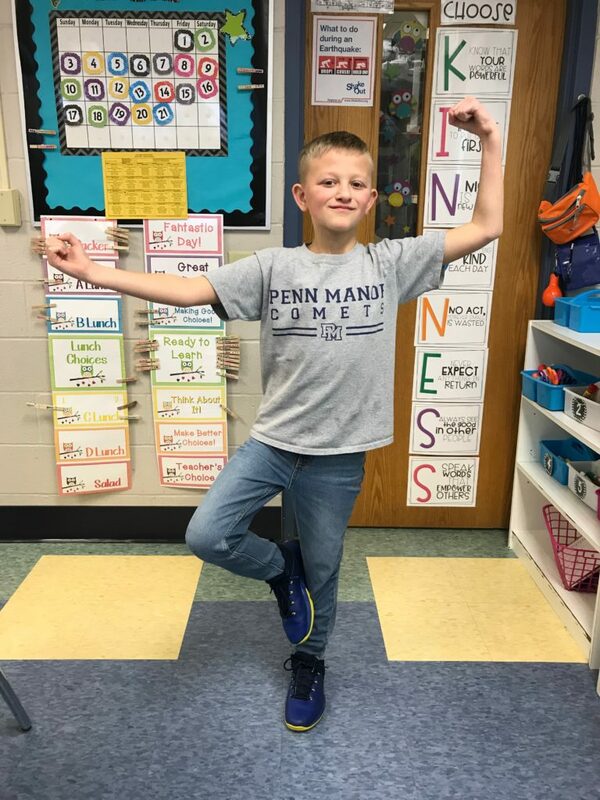 Due to unforeseen circumstances, the all-school field trip scheduled for April 3, 2019 has been moved from The Ware Center in downtown Lancaster TO The Winter Center at Millersville University. Math – We are becoming quite the graphing experts! We can now organize and interpret data in a tally chart, frequency table, scaled bar graph, pictograph, and line plot. This coming week we will tackle measurement. ELA – Last week we read a story called, “A Tree is Growing”. In book clubs, we are continuing to have awesome discussions about important events/people in the history of our country. Look for a new vocab list to come home tomorrow. Content – The kids enjoyed learning about Africa. We took a close look at what life is like for the Maasai tribe. 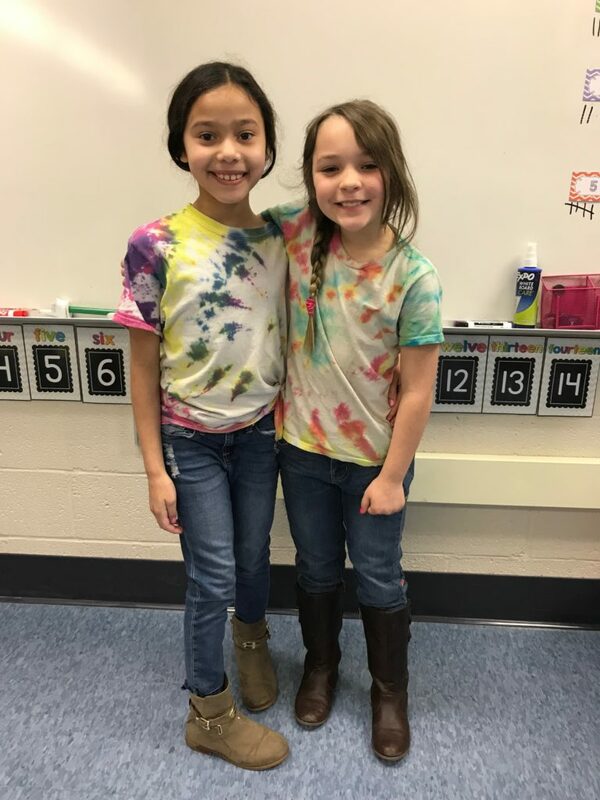 We are learning that although there are a lot of differences between our lives and the lives of people around the world, we also have a lot in common. Spelling – The Lesson 23 list was sent home on Friday. It will be tested this coming Friday. Parents, you are AMAZING! I loved how the kids came dressed as their future profession for Kids at Work Day. 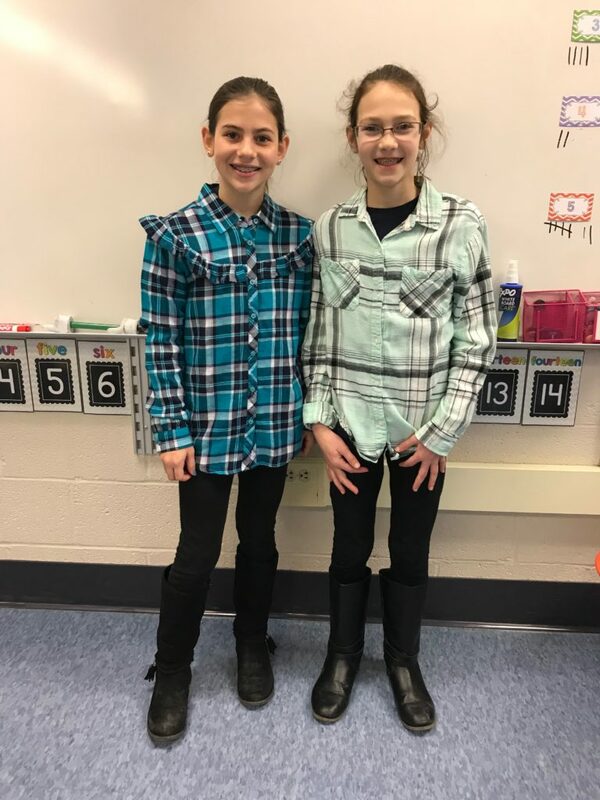 Thanks for helping them put their outfits together!